you earn 1115 loyalty point(s). the hair is soft and beautiful. Great hair, great customer service , very happy. Will buy from again soon!!!! Love Lillian!!! 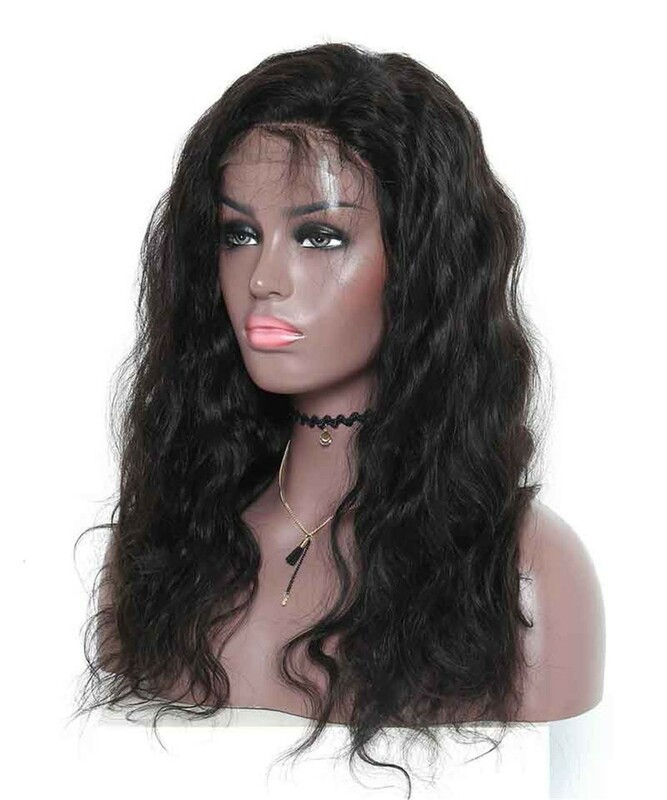 One of the best wigs i ever received from all store and this is my first 360 lace frontal wig so i am very excited and happy. Wig came in about 5 days after it was shipped. True to length, no smell n so far it doesn’t tangle. 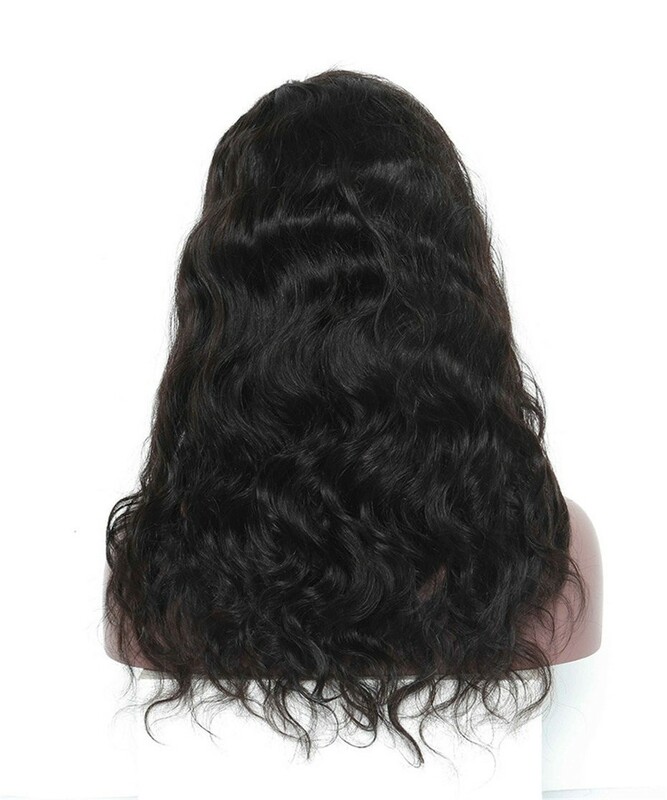 One of the best wigs i ever received from all store and this is my first 360 lace frontal wig so i am very excited and happy. Wig came in about 5 days after it was shipped. 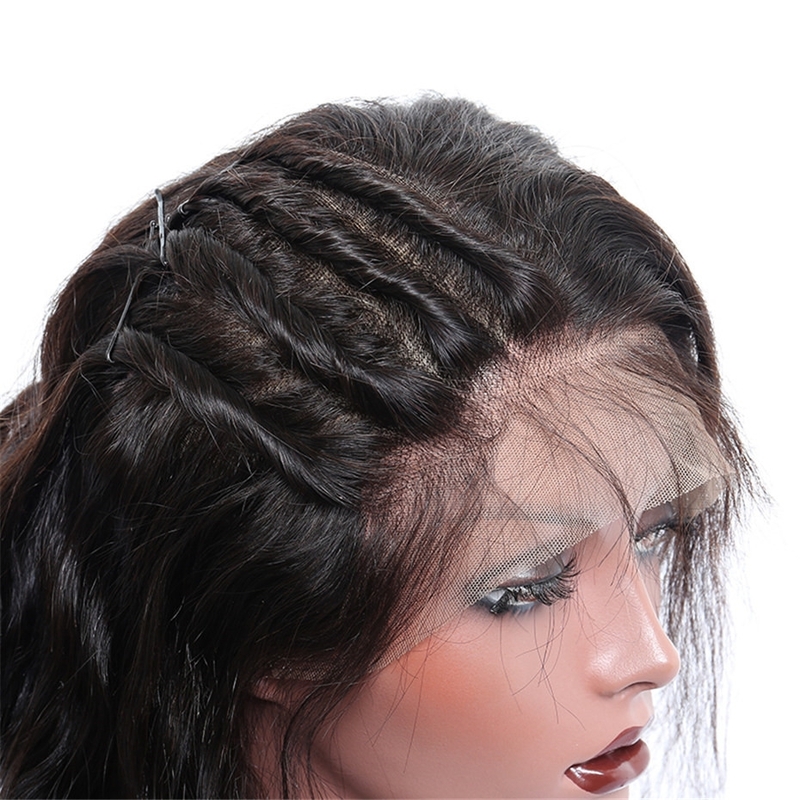 True to length, no smell n so far it doesn’t tangle. Lace frontal was pre plucked and i plucked it more to customize it but i think I’m going to pluck it more to look more realistic. Will purchase from this Seller again . 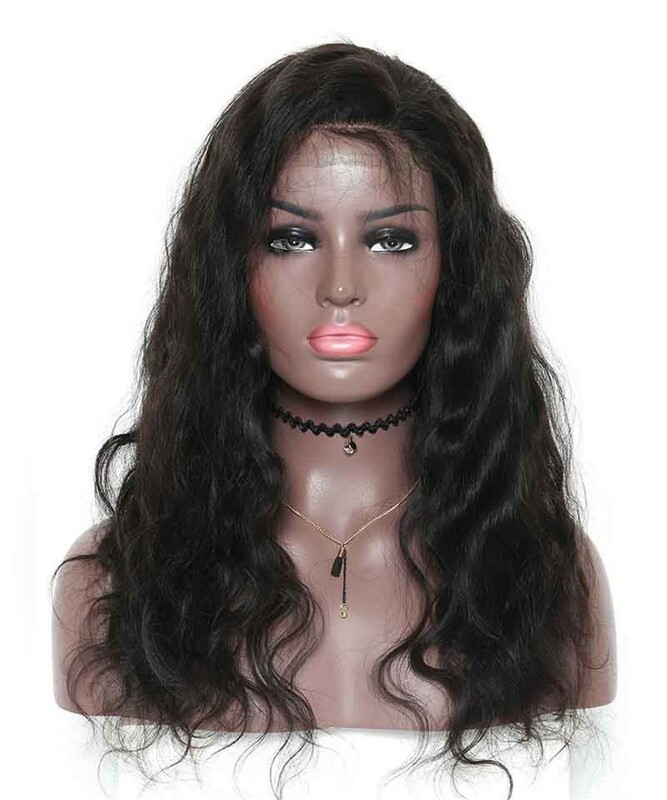 Love this hair, it's true to its length, no smell, lace looks very natural, easy to make part and due to being pre-plucked you don't need to do to much to the hair apart from cutting the lace and creating babyhair to your taste. I will be purchasing more for my customers. I received my hair today and I haven’t installed it yet, but it also very natural in the color and texture. I am quite pleased. The packaging was nice as well and I appreciate the senders timely response and daily tracking information. 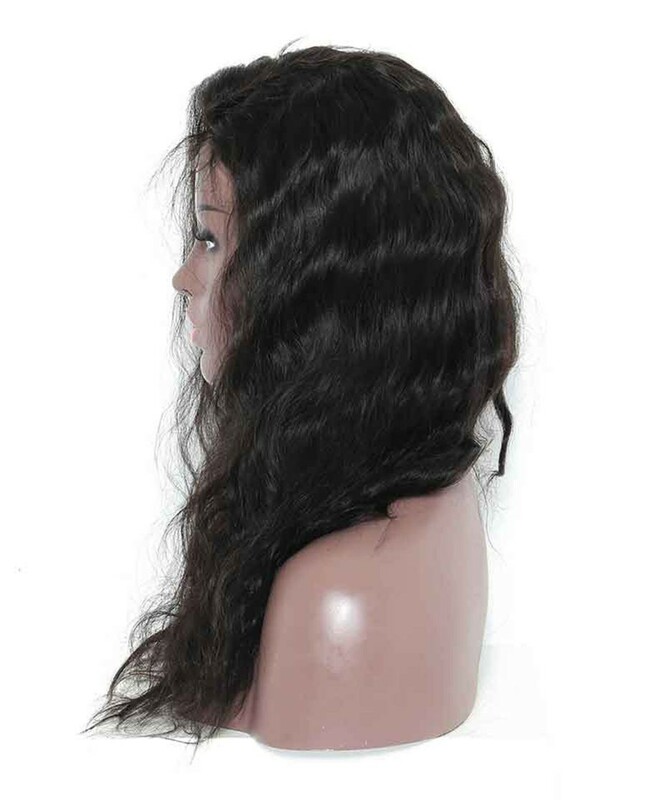 I’m really satisfied with this 360 lace frontal. The price-quality ratio is more than correct. 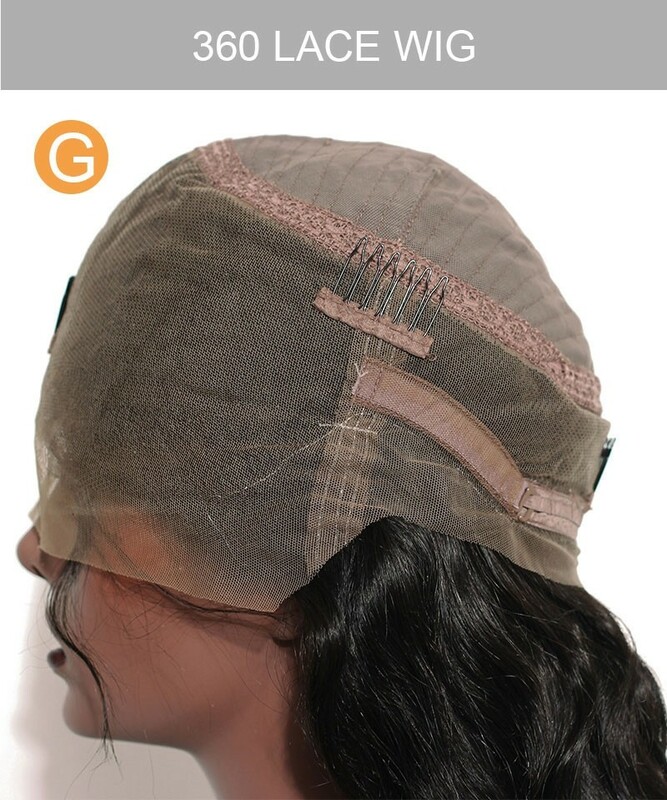 I was expecting more density on the lace but it’s ok. Would recommend this vendor. Lillian was keeping me in touch with the shipment and it was very appreciable. Question about SALE! 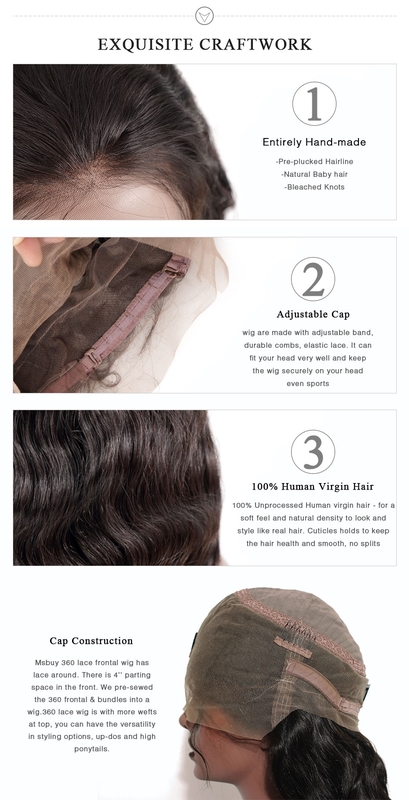 360 Lace Frontal Wig Brazilian Body Wave 180% Density Lace Wigs 14 inches is Successfully Submitted.